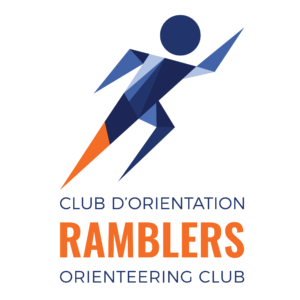 Orienteering is suitable for all ages and fitness levels. 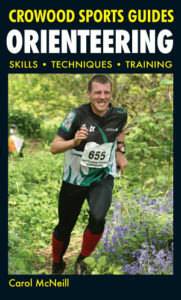 It can be a competitive race combining strategic thinking, navigation, and cross-country running. But it can also be enjoyed as a recreational activity, as a unique way to experience the woods. A standard orienteering course consists of a series of control sites that are marked by circles on the map. In the terrain, control flags mark the locations that you must visit. The route between controls is not specified, and it is entirely up to you to choose your own route. This element of route choice and the ability to navigate through the forest are the essence of orienteering. A highly recommend book for all levels. The first 60 pages of the e-book are available free of charge. The hard copy is available at the 0-store. Overview of the different models and how to use them. A wiki site with a large collection of training exercises and articles, target for advanced orienteers, or for those who want to get there. Each color on the map refers to a different type of feature (click to enlarge).